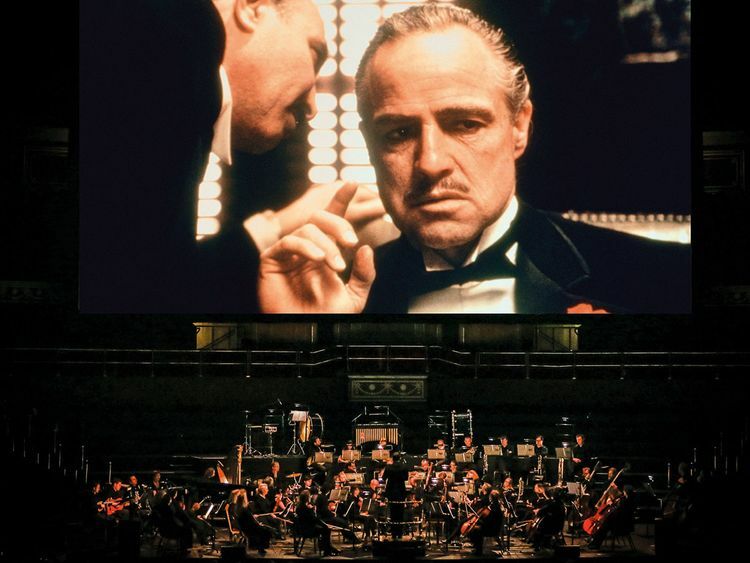 Dubai Opera has announced two movie concerts — ‘The Godfather’ and ‘Harry Potter and the Chamber of Secrets’ — will be part of their 2019 Cinema Series. The Godfather LIVE will bring Francis Ford Coppola’s classic film to life on February 28. Nino Rota’s score, the film’s Italian folk music and a touch of jazz will be performed live by the Armenian State Symphony Orchestra while the Oscar-winning film shows on the big screen. Meanwhile, on March 1 and 2, the ‘Harry Potter Film Concert Series’ will return to Dubai Opera with the second instalment of the longstanding wizarding series. Justin Freer will conduct the Armenian orchestra through John Williams’ Grammy-nominated score, as the film plays on a 40-foot-screen. “If you haven’t seen a Hollywood blockbuster accompanied by a full live symphony orchestra then you’ve truly never experienced the incredible power of music to bring films to life,” said Jasper Hope, chief executive at Dubai Opera. Tickets for each performance begin from Dh175, and are on sale from noon on January 17.